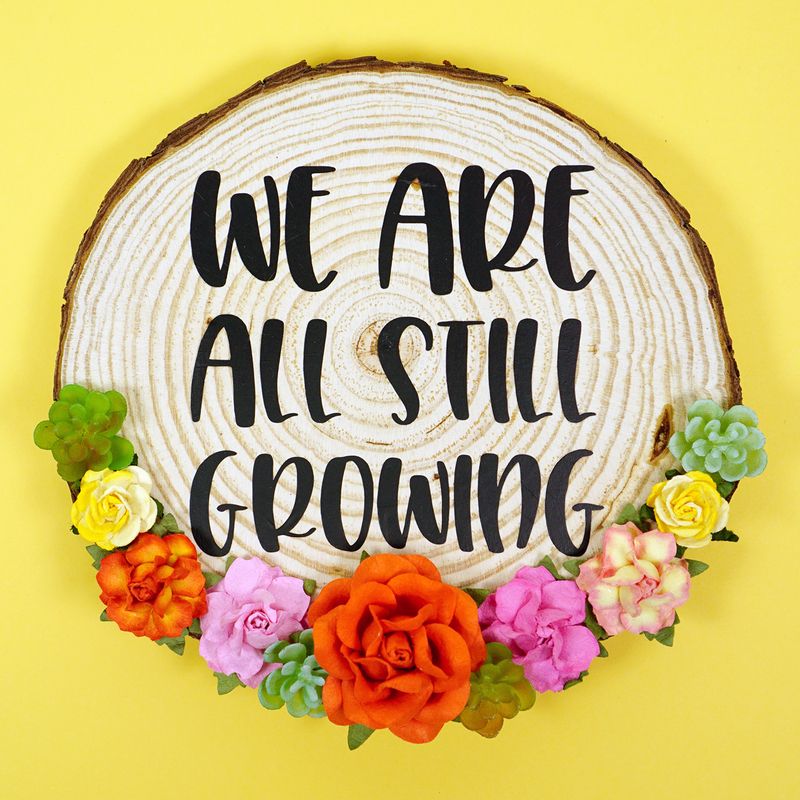 Make this sweet wood slice artwork with our “We Are All Still Growing” SVG file! 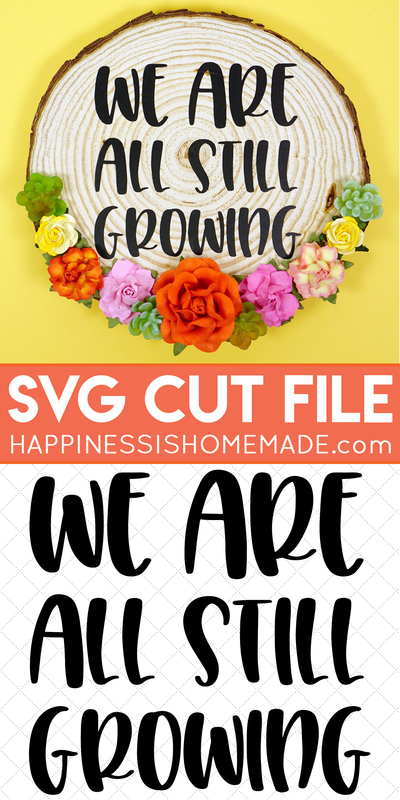 This SVG cut file is also great for making t-shirts, tote bags, home decor, and more! 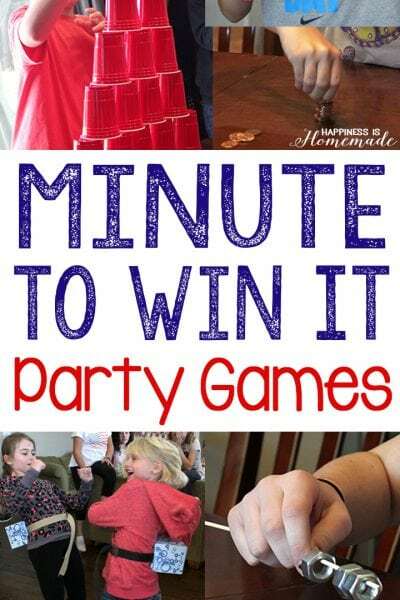 I love it when an unplanned project comes together in a serendipitous alignment of the stars! 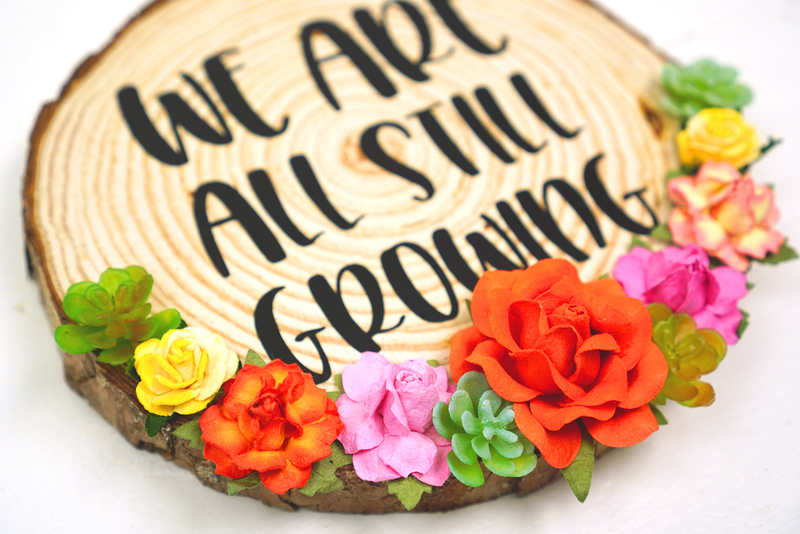 I whipped up this adorable “We Are All Still Growing” wood slice art piece on a day that happened to find my work table covered in craft supply deliveries – wood slices, paper flowers, faux leather, and iron-on vinyl, to be precise. 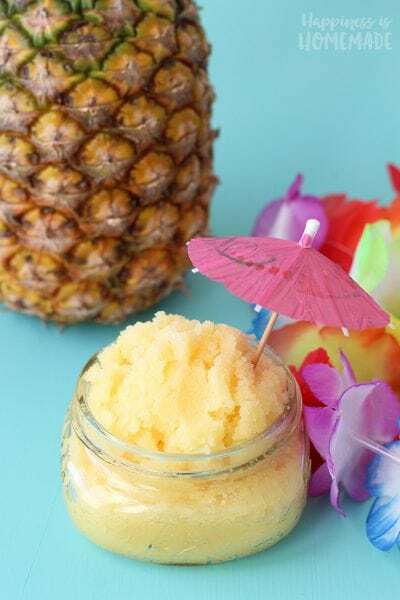 I looked at all of those things sitting there together, and I was suddenly struck with the inspiration to create this sweet craft. The wave of recent celebrity suicides has had me thinking a lot lately about the fact that EVERYONE struggles. Everyone hurts sometimes. Everyone faces hard days and tough times. 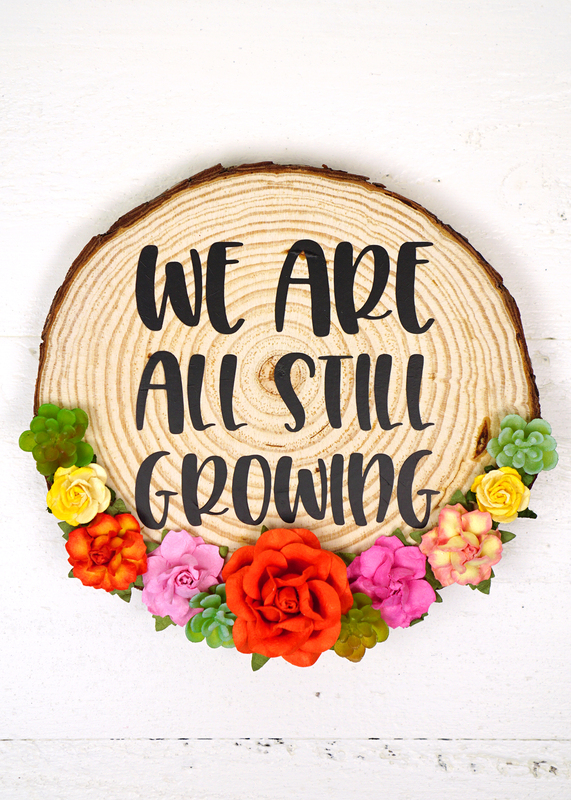 Everyone has their own difficult battles that they must fight, and every single one of us is still learning and growing each day because of them. ALL of us. 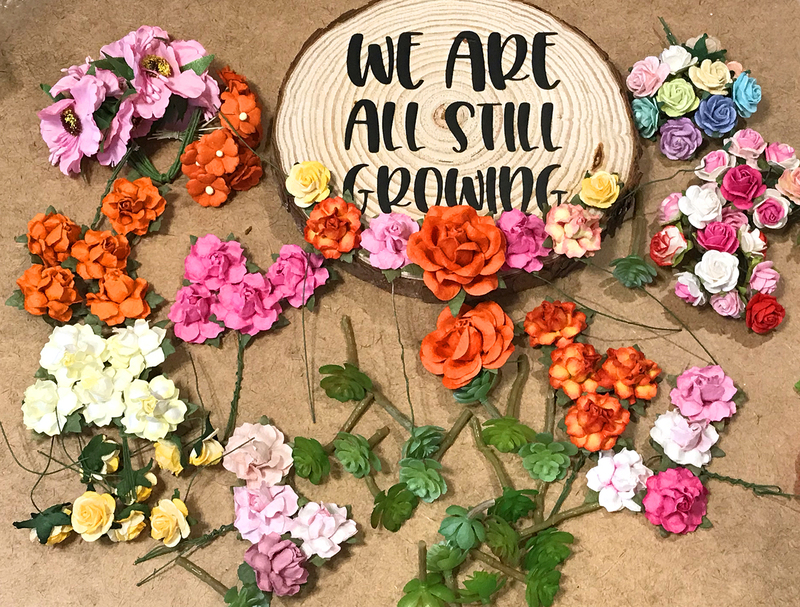 I wanted to make this “We Are All Still Growing” sign to remind us that with each hard day spent pushing up through the dirt, we are still persisting, and we are still growing and blooming despite the hardships. 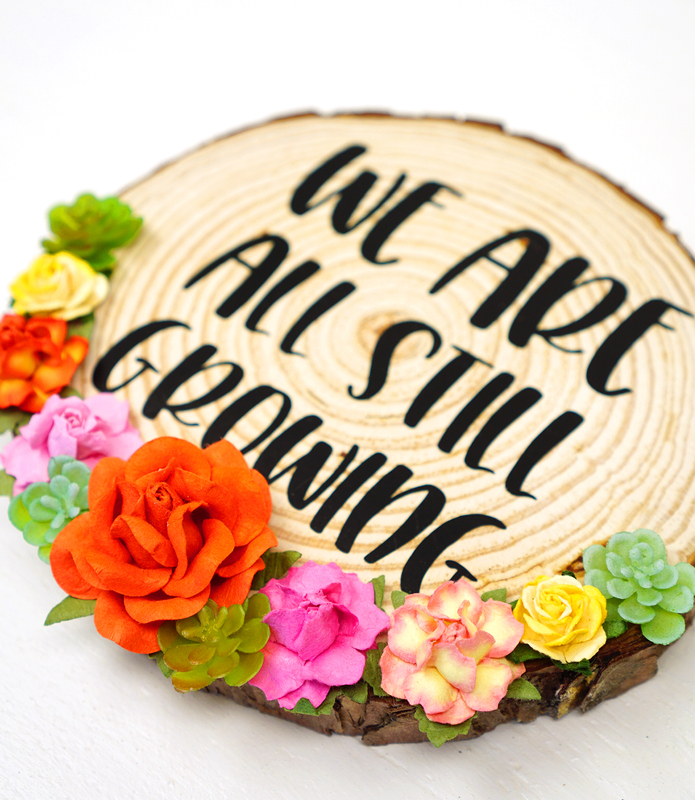 And I thought it would be the perfect sentiment to put on a tree ring surrounded with gorgeous flowers! 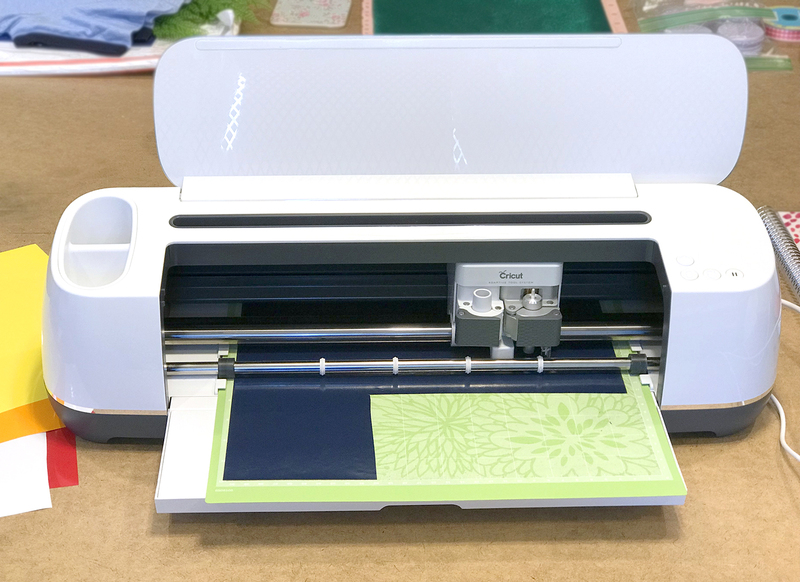 I started by uploading my SVG file into the Cricut Design Space software and sizing it to fit my wood slice. 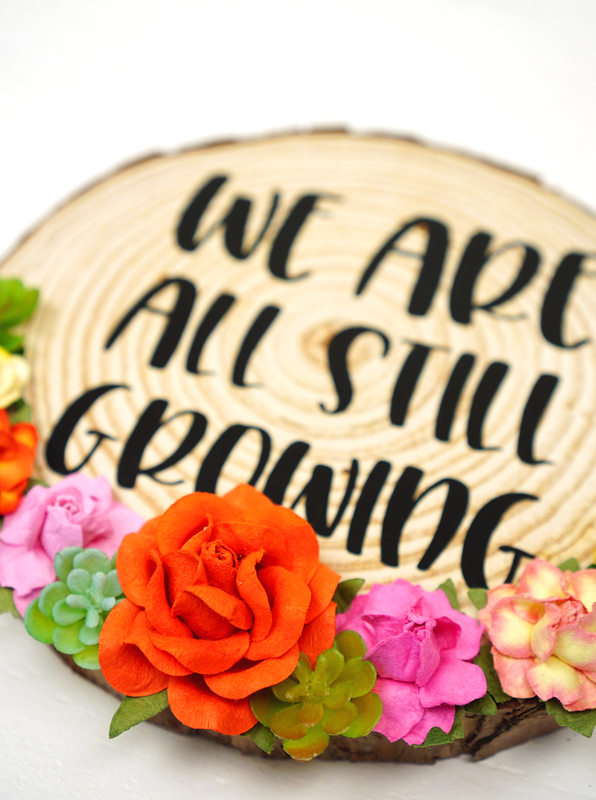 I used my Cricut Maker to cut the phrase out of a piece of black iron-on and used my EasyPress to apply it to the wood slice (you can learn more about how to use iron-on with wood and MDF here!). I spread out the flower bunches and started playing with some layouts. I really loved this deep orange paper flower, so I knew that I wanted it to be the centerpiece of the arrangement. I posted this shot on Instagram, and everyone seemed to agree that the arrangement was a-okay! The details in these paper flowers are incredible! 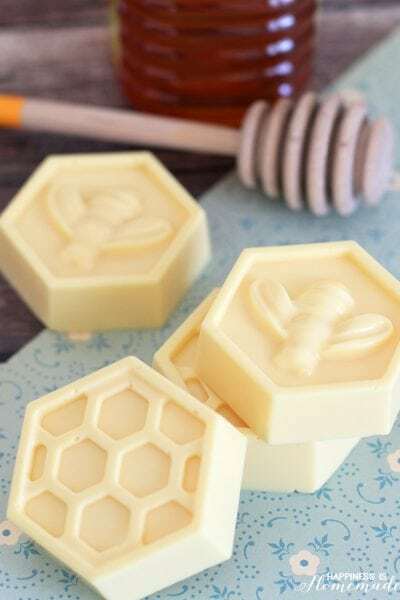 I don’t use pre-made embellishments in my crafts very often, but these certainly make me want to use them a LOT more! They’re stunning! I used a mix of frosted and regular succulents, and I seriously LOVE the combination! I think the mini succulents add a fun pop of texture and dimension among the paper flowers, don’t you? 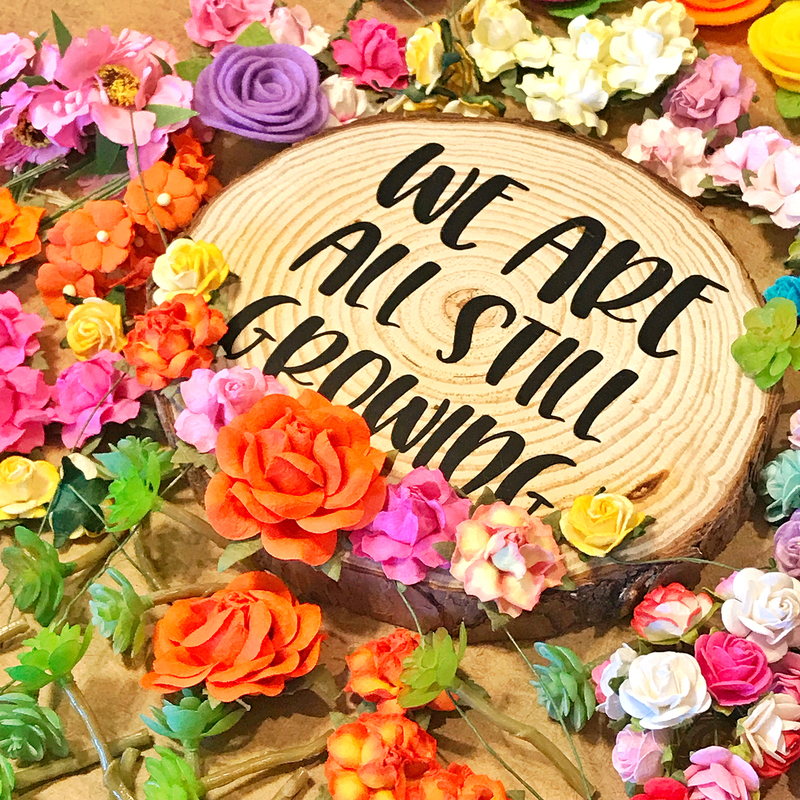 I used hot glue to adhere the flowers and succulents to the wood slice – easy peasy! Get the SVG File Here to Make Your Own! 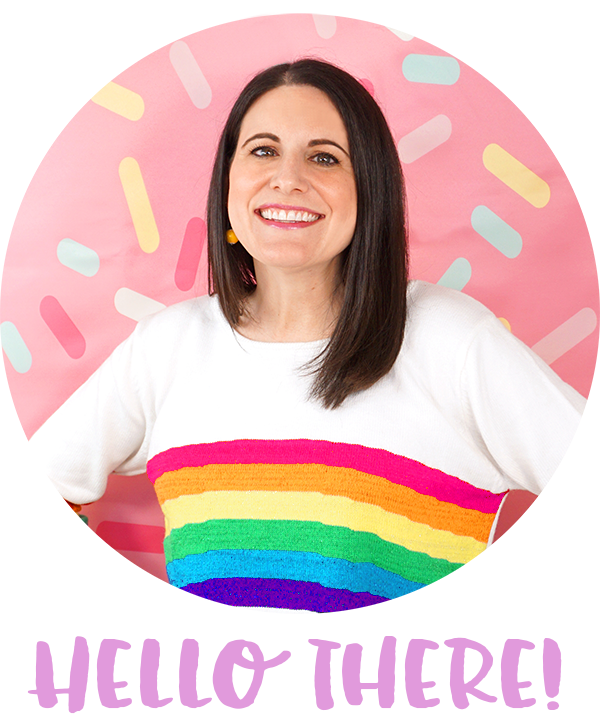 Pin this SVG Cut File & Wood Slice Art for Later!